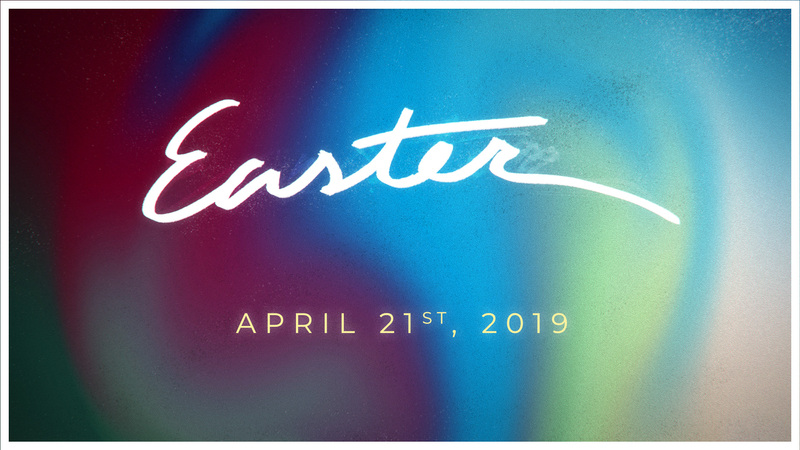 Easter services are April 21st at 9:30 or 11:30am! We are excited to have a service declaring the truth that Jesus is risen, with worship and baptisms! If interested in participating in baptisms sign up for the class above. The class will be held on the 14th at K2 from 11:30-12:30.